The College Spy provides personalized assistance with all aspects of college planning and admissions. We equip families with the tools and information they need to make one of life's most important decisions. We communicate with clients completely virtually to assure great outcomes despite your busy schedules. Working with Michelle McAnaney, founder of The College Spy, clients will gain a deep understanding of the college admissions process, the trends in admissions and the key topics that must be considered in order to identify a college that best meets their student's unique needs and preferences -- and get in! 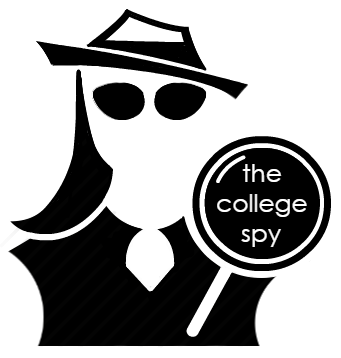 The College Spy also comprehensively addresses the practical topics necessary for admissions success, including standardized testing, financial aid, selection of college majors, career planning, summer programs, interviewing and the college essay. We will begin working with students as early as freshman year and work with students at all stages of the college search, select and admissions process. We will tailor our approach to your students unique needs and focus. We regularly work with LD students, international students and third-culture kids, and students who have a specific academic focus, whether it be performing arts or engineering. Michelle is a college counselor who quickly and easily establishes rapport with your student, listens carefully to your concerns, understands your values, goals and perspective, has visited many colleges and can make recommendations based on personal experience and stays current on trends in admissions. Your request will be sent directly to The College Spy.